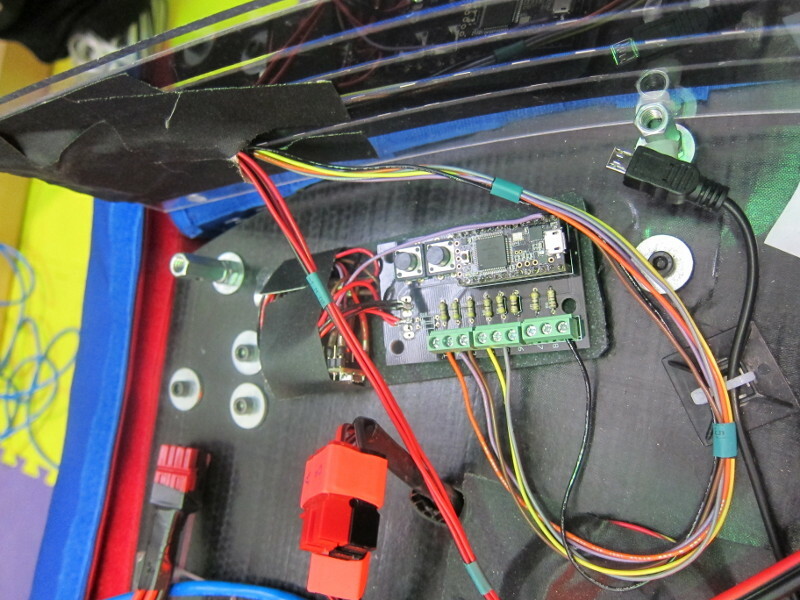 The bling board is based on the documentation provided for the OctoWS2811 library. 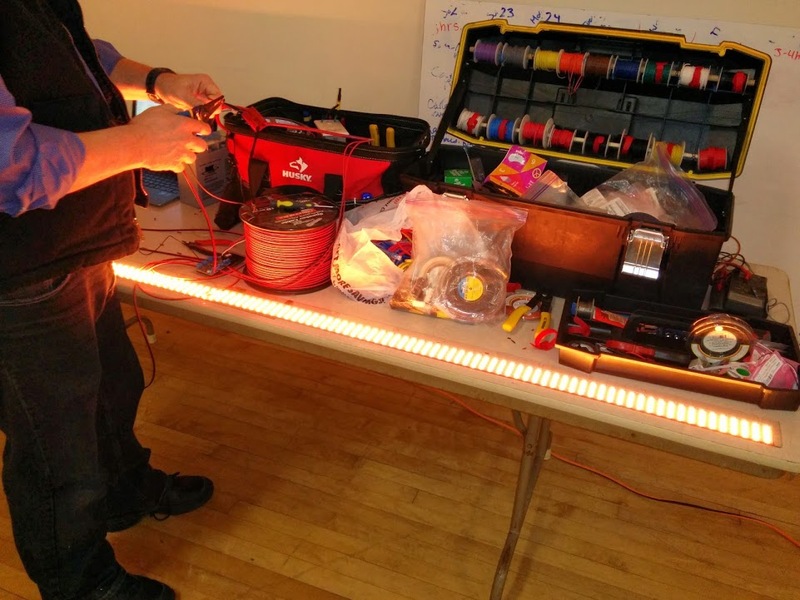 It leverages the work done for that library to drive up to 4000 LEDs using a Teensy 3.1 development board. 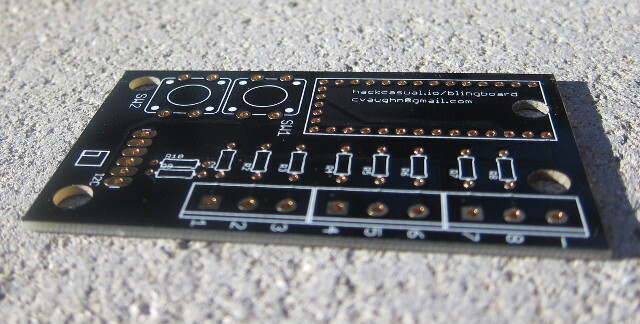 An NXT compatible I2C breakout is on the board, however I haven’t tested it. 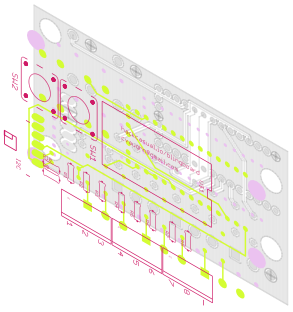 Notes on Production: If you’re making a small run, I would recommend OSHPark, the price I’ve been quoted was ~$25 for 3, and includes free shipping. They also include ENIG coating in the price. For larger runs, Seeed is hard to beat.